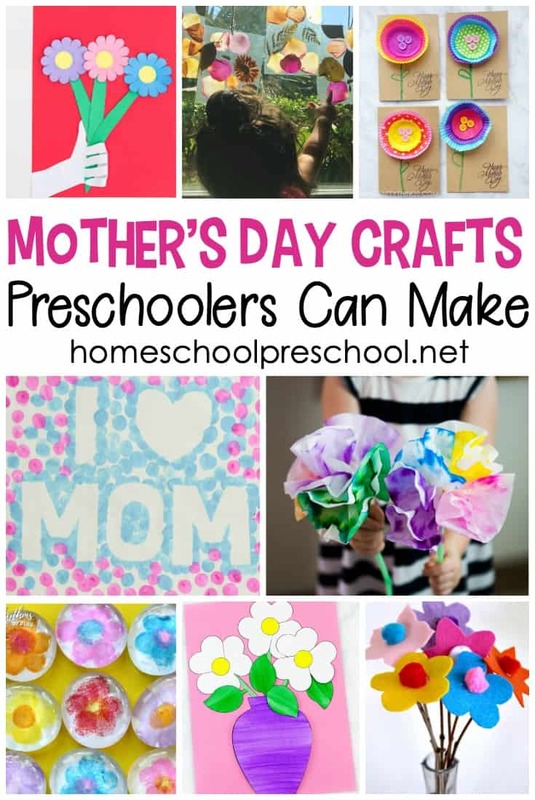 Show Mom a little love with one or more of these Mothers Day gifts preschoolers can make. 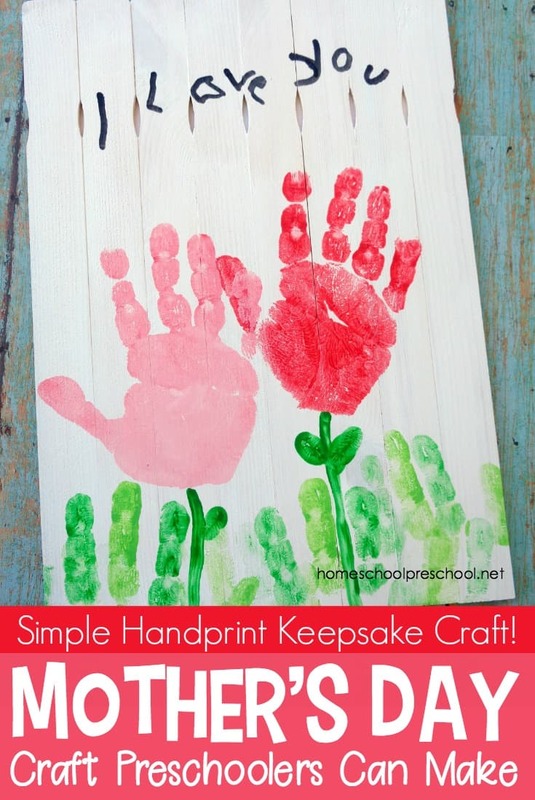 There are 25 creative ideas to choose from. 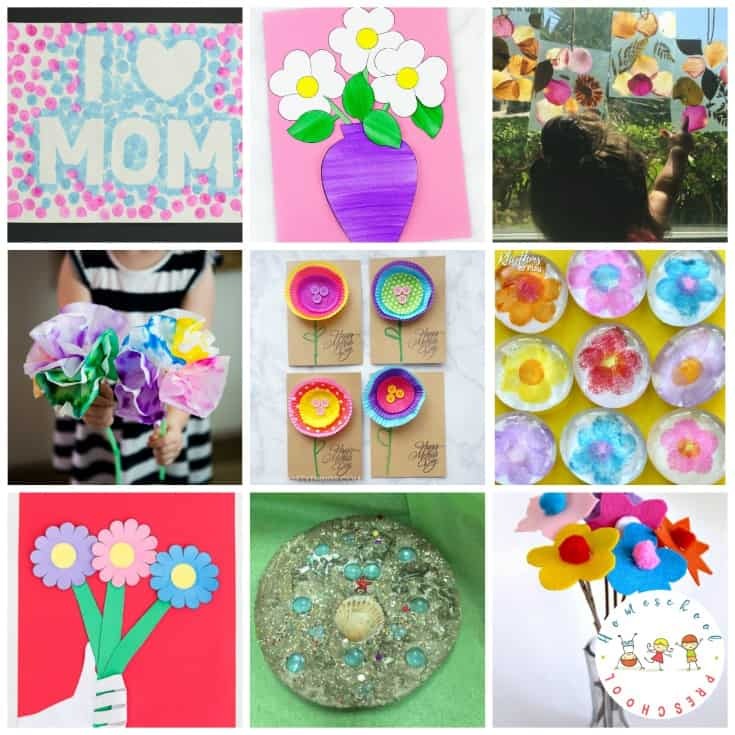 From seed bombs to flower bouquets and mosaics to photo holders, your kids may be inspired to create more than one of these simple Mothers Day crafts. 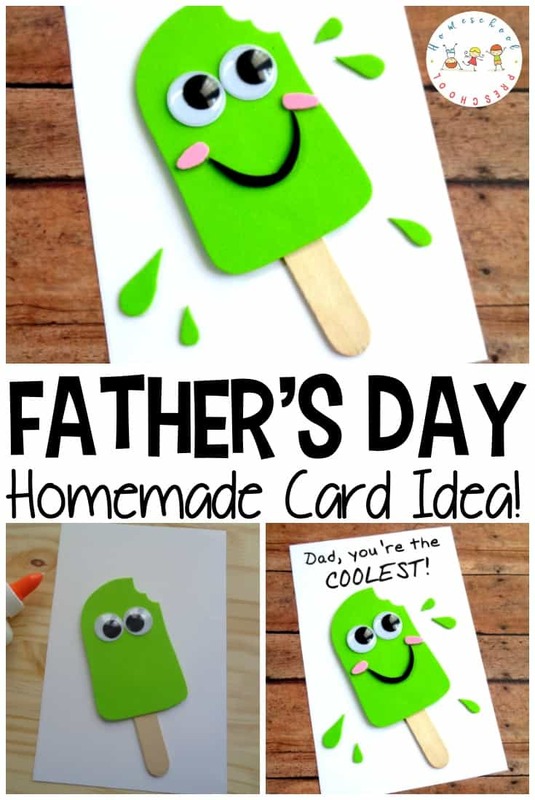 The hardest part will be deciding which one to start with. 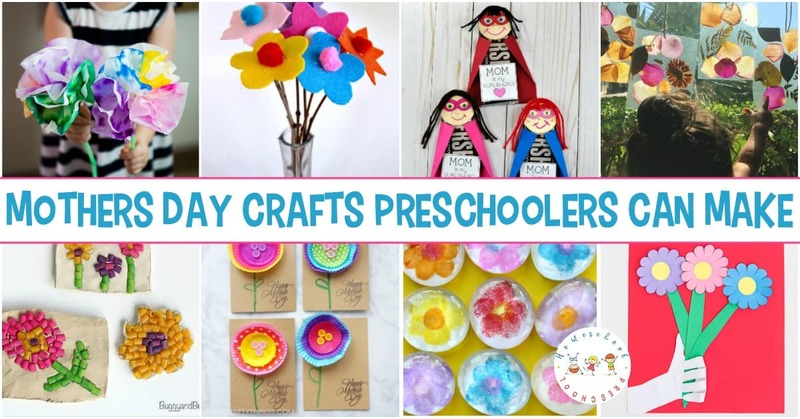 Little ones get so excited to make homemade gifts for their loved ones. 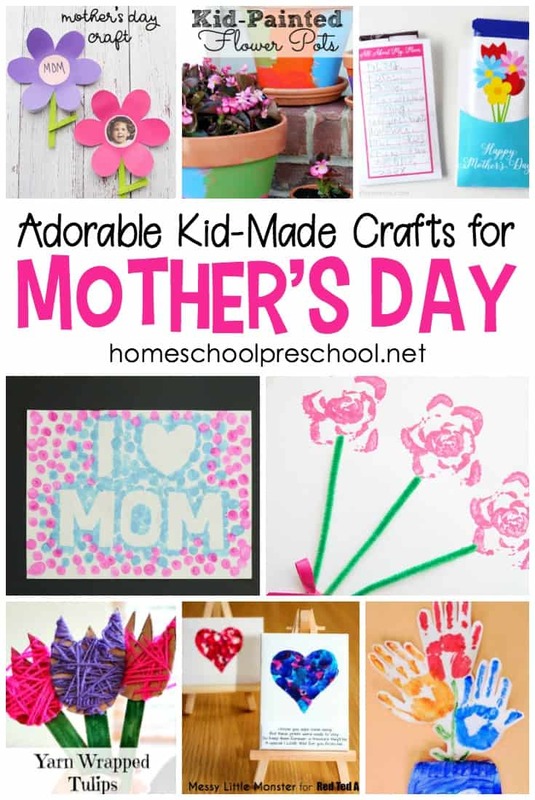 These crafts are perfect for your little ones to make for Mom or Grandma.